Pakistan today said fugitive underworld don Dawood Ibrahim is not present in the country, a day after India asserted its most wanted terrorist was living in the neighbouring country. 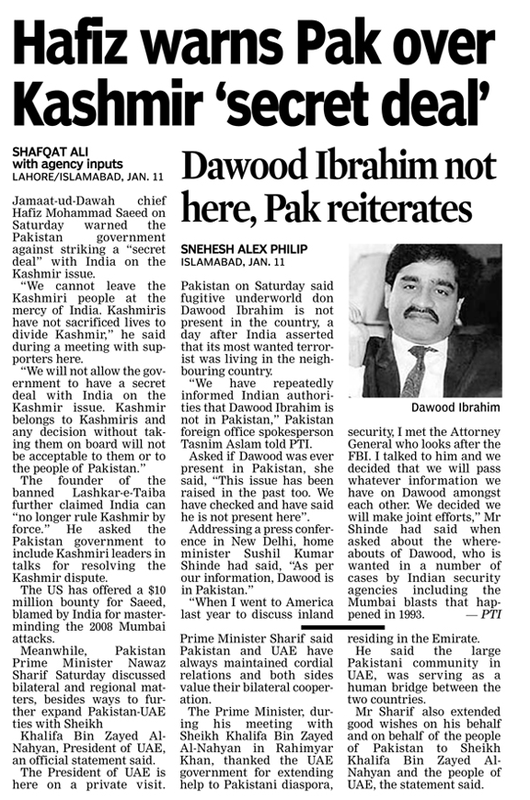 "We have repeatedly informed Indian authorities that Dawood Ibrahim is not in Pakistan," Pakistan Foreign Office spokesperson Tasnim Aslam said. Dawood is wanted in a number of cases by Indian security agencies including the 1993 Mumbai blasts. Dawood, who heads a vast and multifaceted illegal business, has emerged as India's most wanted terrorist after the 1993 Mumbai bombings, which he allegedly organised and financed. An Interpol red corner notice is still pending against him. The US says Dawood maintains close links with terror outfit Al-Qaida. Jamaat-ud-Dawah chief Hafiz Mohammad Saeed today warned the Pakistan Government against striking a “secret deal” with India on the Kashmir issue. A two-year-old recruitment scam has hit the prestigious Indian Military Academy (IMA) here. The Central Bureau of Investigation (CBI) has booked three serving Lieutenant Colonels and frozen their bank accounts for their alleged role in the scam. The CBI has booked the officers for allegedly issuing fake experience certificates and replacing the original answer sheets of the candidates who appeared in the group ‘C’ and group ‘D’ recruitments held at IMA in 2012. Meanwhile, the CBI has reportedly found evidence of illicit financial transactions during the preliminary enquiry and has reportedly frozen the bank accounts of the accused officers namely Lt Col Akhilesh Mishra (the then MTO in IMA), Lt Col Jagdish Bishnoi (the then selection board member for the group ‘C’ category) and Lt Col Ambarish Tewari (the then administration officer Rashtriya Indian Military College (RIMC) and selection board member of group ‘D’ category) and other accused persons. The investigating body has registered a case against 22 persons including Army officers and officials of establishment board. According to sources, the CBI is likely to interrogate the three officers and other accused in the case soon. This might be followed with the filing of a charge sheet in the case. The CBI has booked the serving officers for alleged conspiracy and forgery. In 2012, recruitment for 283 posts in group ‘C’ and ‘D’ was held at the IMA. Later, the documents of 36 employees were found forged after their documents were sent to the issuing authority for final verification. Accordingly, the services of errant employees were terminated by the IMA. When the scam came into the limelight last year, the case was taken over by the CBI. Defence Secretary Philip Hammond said: "There will be one further round of redundancies unfortunately, but that does not mean that the Army is not recruiting." The Government is reportedly planning to slash around 3,000 Army jobs this year. Defence Secretary Philip Hammond confirmed there would be a further round of redundancies this year but stressed the armed forces would still be recruiting new staff. The Sunday Telegraph said it had been told that the Army would cut around 3,000 jobs this year, but a Government source said the figure under discussion was lower. The Government has already announced the regular Army is being cut from 102,000 to 82,000, while the newly-renamed Army Reserve - formerly the Territorial Army - is being expanded from 19,000 to 30,000. The newspaper said the latest losses are planned as the final wave of job cuts that will see the Army lose the 20,000 posts by 2020. Thousands of jobs have already gone in the past three years. The cuts come despite the Army starting a recruitment campaign for both regular troops and reservists after saying it was struggling to attract applicants. Mr Hammond said a television advertising campaign would "dispel forever the myth that somehow the Army isn't recruiting". 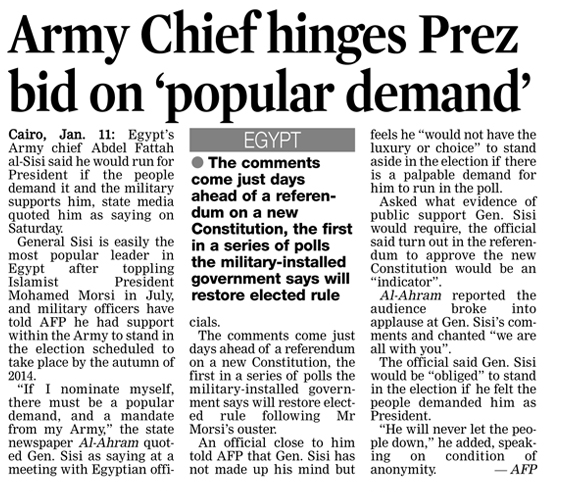 He added: "Yes, the regular Army will be smaller in the future than it has been in the past, and yes, there will be one further round of redundancies unfortunately, but that does not mean that the Army is not recruiting. "Because the Army is an organisation which always recruits people at the bottom and trains them up and allows them to progress through the system, we always have to be recruiting." 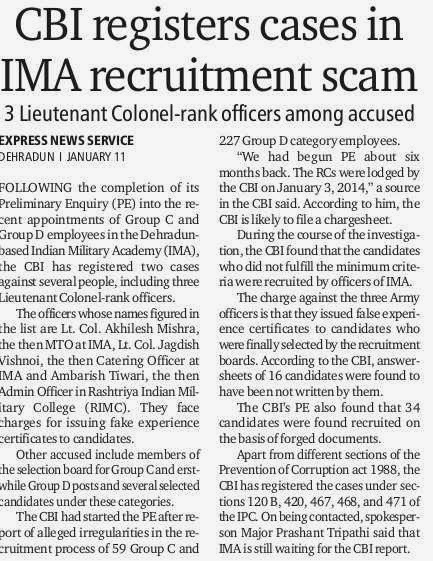 Skeletons tumbled out of the Indian Military Academy (IMA) in Dehradun after the Central Bureau of Investigation (CBI) filed cases against three serving lieutenant colonels in a major recruitment scam at the Indian Army’s prestigious school for nurturing future officers. 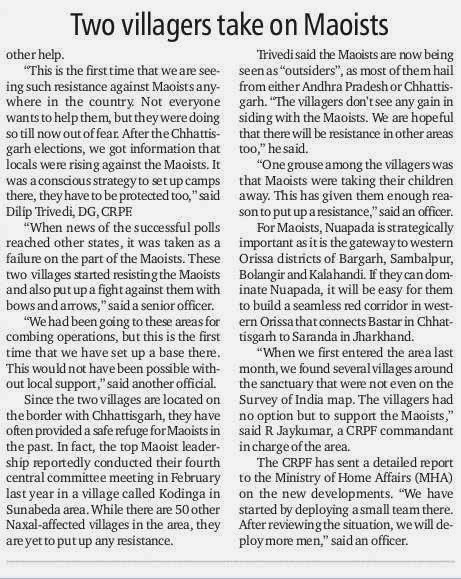 The investigating agency was also zeroing on other high-ranking Army officials, including a Major General, who had earlier served at the IMA, nestled in picture-postcard settings around 8 km from here. A CBI spokesperson said that two cases have been filed against Lt Col and former IMA military transport officer (MTO) Akhilesh Mishra, then selection board member and IMA catering head Lt Col Jagdish Vishnoi and former admin officer of Rashtriya Indian Military College Lt Col Ambrish Tiwari. The three officers – now posted elsewhere – are accused of issuing fake experience certificates to candidates in recruitment of 283 grade C and D cadres in the institute in 2011-2012. The cases have been registered “under sections 120B, 420, 467, 468, 471 of IPC and 13(2) read with 13(1)(d) of Prevention of Corruption Act”, the spokesperson added. Sources in the investigating agency, however, said that the charge-sheet would be filed only after evidence is gathered against all the other suspects. The accused, charged with forgery, conspiracy and issuing fake certificates to candidates, are likely to be interrogated soon, the sources said. The sources claimed that the agency's sleuths have “established” the guilt of the major general in issuing fake testimonies like experience and other certificates to candidates. Besides, the CBI is also planning to dig out records of similar recruitment drives held earlier to nail other officials who may have been be involved in similar malpractices. The CBI took over investigation into the IMA recruitment scam in 2012 following the nod from union home and defense ministries. The case is based on a complaint lodged by a former academy employee. The IMA had already terminated the services of 37 employees immediately after scam was unearthed. The CBI has so far established 53 cases of fake documentation by IMA officers. IMA public relations officer (PRO) Major Prashant, however, claimed that the academy is not linked with the recruitment scam as the CBI is investigating the role of the recruitment board “which is a body of civil officers”. “We have provided all the documents and testimonies provided by the candidates during recruitment. The IMA is fully cooperating with the agency. 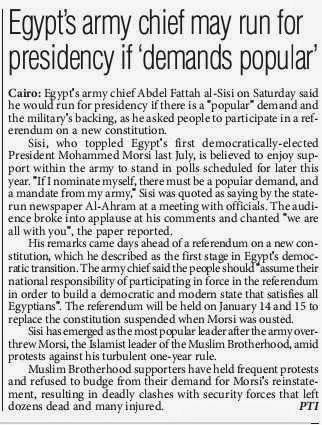 Now, we are waiting for the CBI reports in order to decide our future course of action,” the PRO said. For the past 30 years, the Army has barred soldiers from wearing beards, or articles of clothing like turbans, for religious reasons. The service contends they hamper the proper use of gas masks and run counter to the military’s desire that soldiers share a uniform appearance. But on Wednesday, Major Kamal Kalsi, a doctor, a 13-year Army veteran—and a Sikh—explained to Congress how his religion’s accoutrements and the Army can get along. When the Army first reached out to him during medical school, Kalsi, one the hundreds of thousands of American Sikhs, expressed interest. But he told the recruiter: “This is how I come—turban and beard.” Kalsi says the recruiter assured him that his faith would not interfere with a military career. By tradition, Sikhs keep their hair unshorn. According to the Sikh Coalition, a group that represents Sikhs in the United States, the tradition dates to Guru Gobind Singh, the tenth Sikh Guru, who gave the Sikhs five articles of faith, including uncut hair. His career went smoothly until 2009, when Kalsi became a full-time, active-duty soldier. His superiors told him his beard and turban had to go. But with help from the Sikh Coalition, a group created after the 9/11 attacks to combat hate crimes against Sikhs (who may resemble Muslims to the untrained), Kalsi and a fellow Sikh soldier won the right to keep their beards and turbans. Since then, Kalsi and his fellow Sikh have been “gassed” several times. 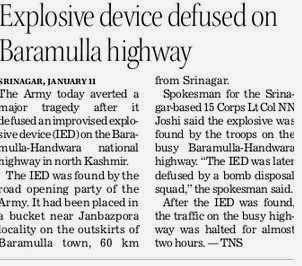 They succeeded in satisfactorily fitting their masks tightly over their bearded faces to the “amazement” of Army personnel conducting the tests, Kalsi says. At times disguise comes in handy in the art of warfare. But this is one disguise which has taken the Army by storm. An internal order of the Army, asking a young officer to be dressed as Santa Claus at a Christmas party, has gone viral, drawing harsh criticisms, particularly from the new recruits. The order gives details of the preparations for a Christmas party in one of the units in the Eastern Command and carries an instruction that the Santa Claus should be a YO (young officer) who will distribute gifts to the children at the party. A brief guideline also accompanies the order which states that the Santa Claus must be properly selected, and his entry to the party should be lively and interesting. It said the officer so detailed should be able to sing Christmas carols and entertain the children. The note also said that the transport company will provide horse drawn buggy for the Santa Claus. The order about the Christmas party has generated an internal discussion on whether such instructions should be put on paper. Several young officers contacted by Mail Today said the order was unusual. Participation in a party can be voluntary and should not be made mandatory through a written order, said an officer on the condition of anonymity. A young officer said that such orders can lead to acts of indiscipline which would not be good for the organisation which has the highest standards. Another officer said that the officer's mess is like a home for a new entrant and such an order can leave a lasting impression on the psyche. 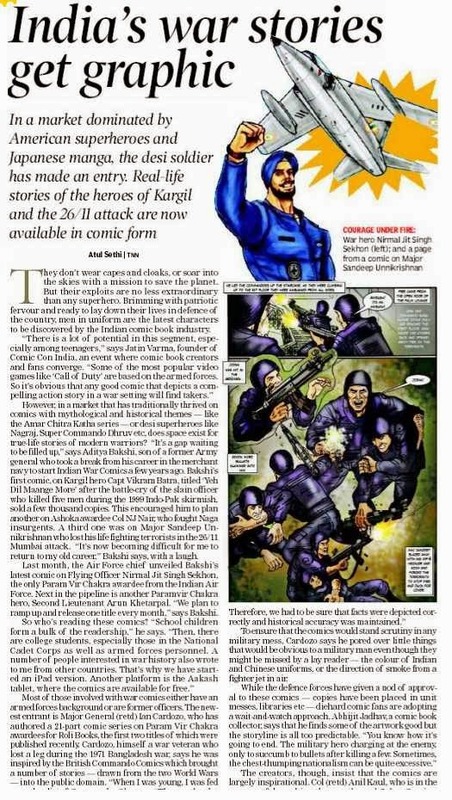 The Army's sahayak system has come in for criticism following reports of ill-treatment of soldiers who are often deputed as "buddies" to the officers. 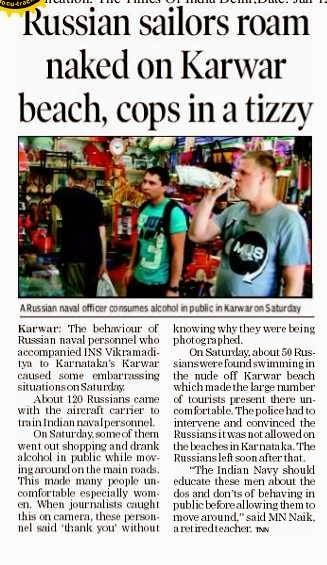 But even officers can be sometimes subjected to absurd orders from the commanders, an officer said. The Army has been battling issues of man-management in recent months with breakdown of relations between officers and the men giving rise to sporadic incidents. Army Chief General Bikram Singh has laid special emphasise on human resource management at all levels to maintain a healthy balance.